Category: Books, Ancient Wisdom, Complementary Therapies Tags: ancient wisdom, holistic medicine, Natural History, science and spirituality, Spiritual Growth, Water. Discovering the Powers of the Magical Molecule of Life. Water is the most common, and also the most important substance on Earth. We are hypnotically attracted to its simplicity, purity and transparency, as well as its astonishing physical behaviour, structural vibrations and ordered flow, not to mention its amazing therapeutic virtues. Despite its prevalence, however, this astonishing molecule still harbours many mysteries. Through the ages, not only scientists but also philosophers and mystics have sought to interpret the fact that our lives are completely dependent on water. They have drawn parallels with spiritual growth: water is always ready to change, to adapt itself, to create and transform; it could be seen as nature’s guide to improving and renewing ourselves in wisdom and serenity. 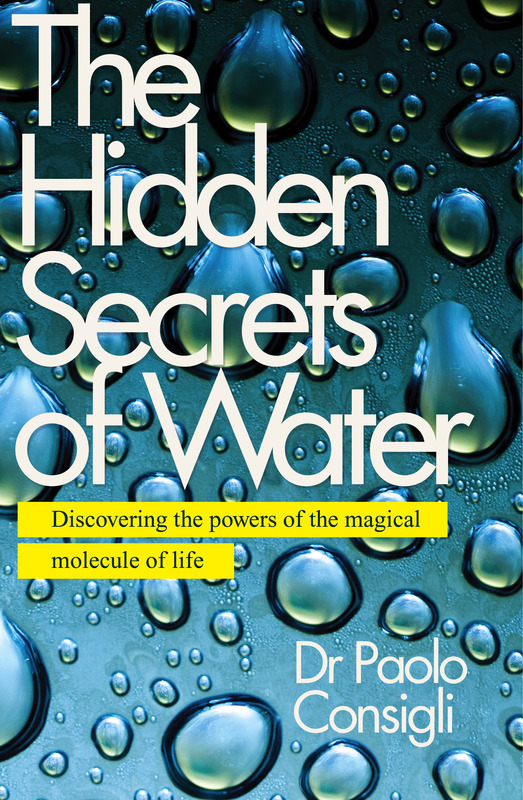 By going further than just describing its attributes and celebrating its physical properties, The Hidden Secrets of Water seeks to uncover and understand the true depths of this most enigmatic of elements, taking the reader on a journey of discovery that covers the whole spectrum of water’s influence, traversing scientific, social and spiritual planes. From the Ancient Chinese concept of Yin and Yang to numerical and literary symbolism in the Torah, the Fibonacci sequence to string theory, this innovative, intelligent and far-reaching exploration seamlessly brings together modern science and ancient wisdom, technology and humanism, logic and mysticism in a way that will inspire and stimulate all.